Financial Accounting and Database solutions for smart business. Writing software is a science. Making it work in concert with your business is an art. That’s what we do. Whether it’s improving your business process flow, streamlining manufacturing, improving inventory control or simply increasing workforce efficiency, our software can be customized to your unique way of doing business. The result is usally improved efficiency, and a stronger bottom line. Your business is unique, your business software should be too. 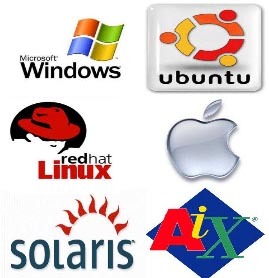 Supported operating systems: Please contact Conetic if your operating system is not listed.